What’s more amazing that a well crafted handmade product? How about when it’s gorgeously packaged! I love it when a product is packaged so perfectly you can’t even open it. Or when the packaging is so inspiring that you need to save it. 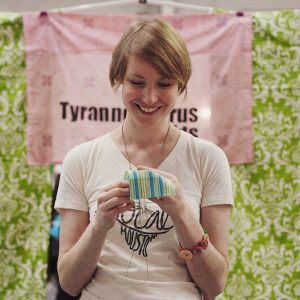 Here are some great ideas for all you handmade makers that are looking to upgrade your packaging. 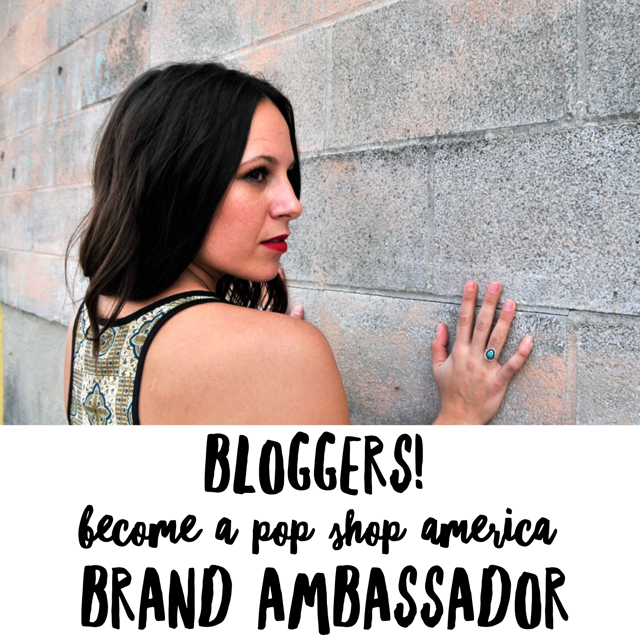 It’s also super fun eye candy for those of you that like to shop cool products. 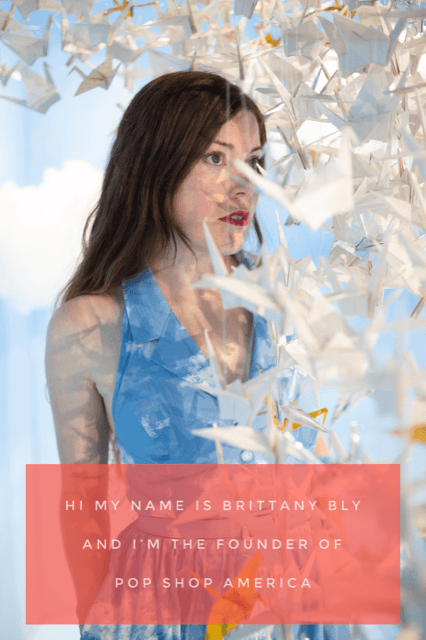 We focused on a more handcrafted aesthetic – so all of these ideas are things that you can repeat at home for birthdays, weddings, or Winter Holiday gift wrapping. These are not the packaging ideas that you would need to order from a box design company! Ice Cream Cone Gift Tower with Sprinkles! 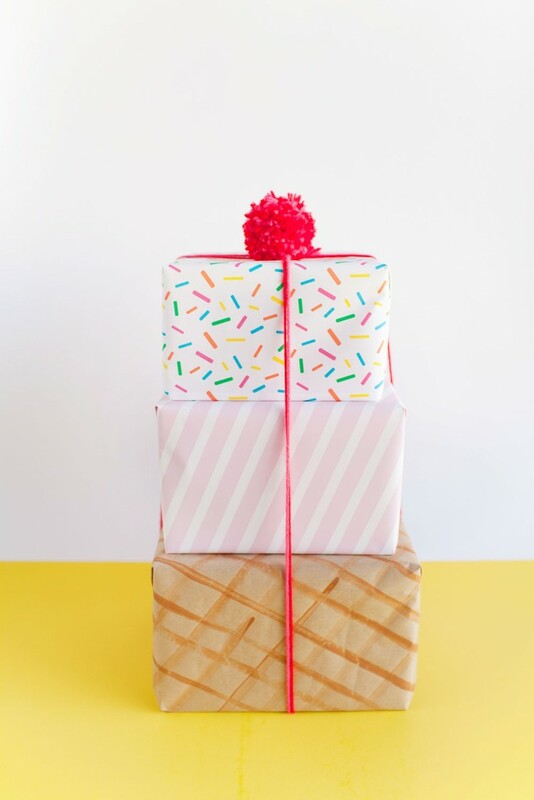 Tell Love and Party Blog made this super fun ice cream cone gift tower! The yarn pom pom cherry on top really completes it. These boxes are created by Mexican Jewelry Designer Caralarga. 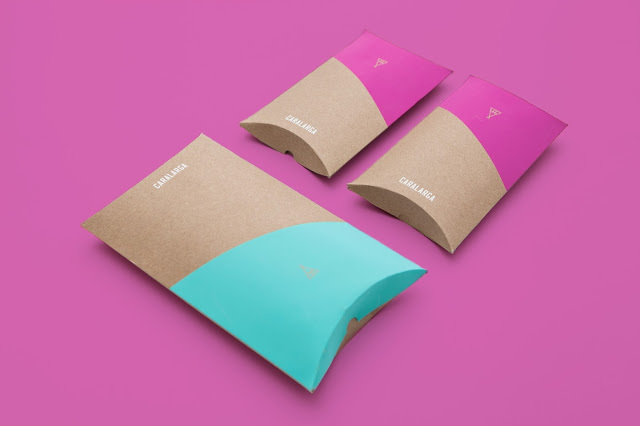 I love the simplicity of the kraft paper and the color scheme of turquoise and magenta. How cute and simple is this? 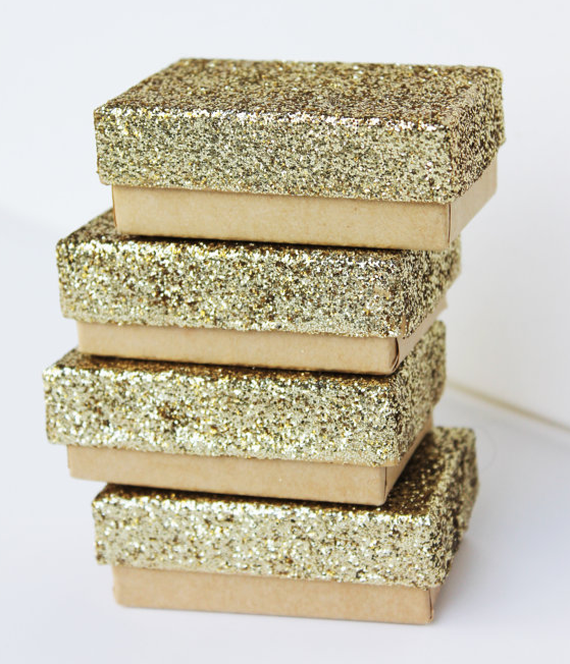 Just take an ordinary jewelry box and coat the lid in gold glitter. Simple line drawings transform this paper into something extraordinary. It’s minimal futuristic and such a fresh use for a paint pen! 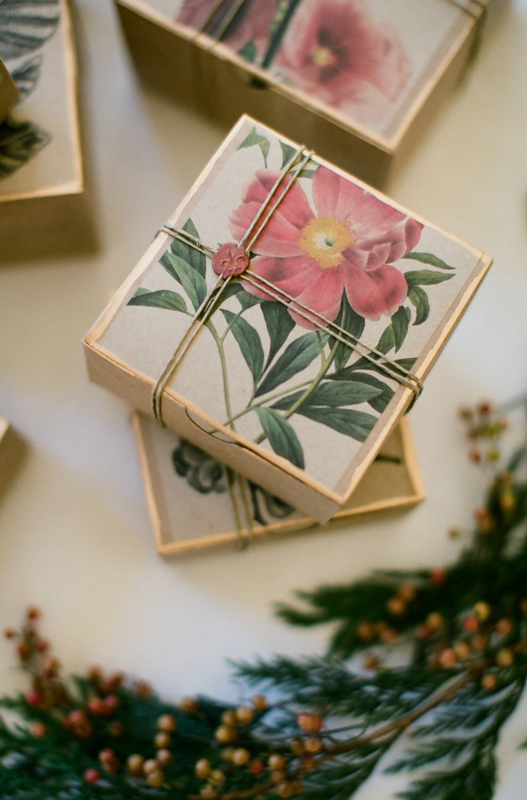 All it takes is copy paper prints of flowers and some gold gilding to make these DIY boxes. 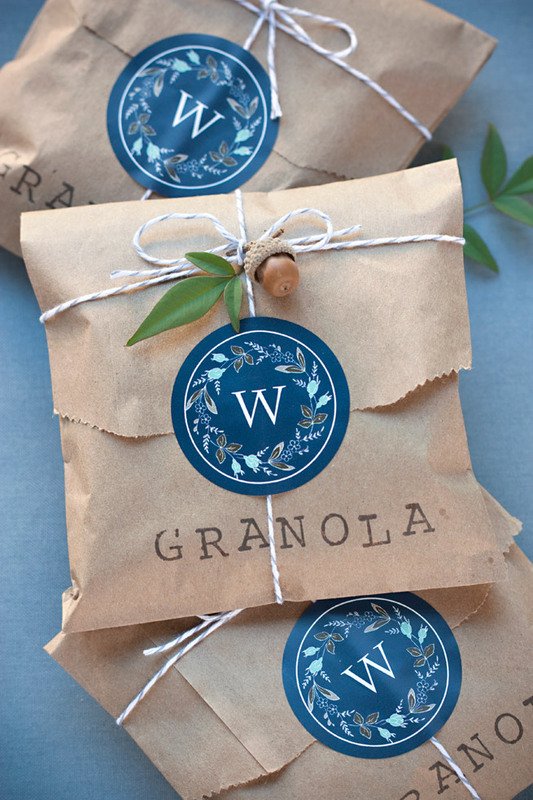 The wax stamp and twine gives it a classical rustic feel. 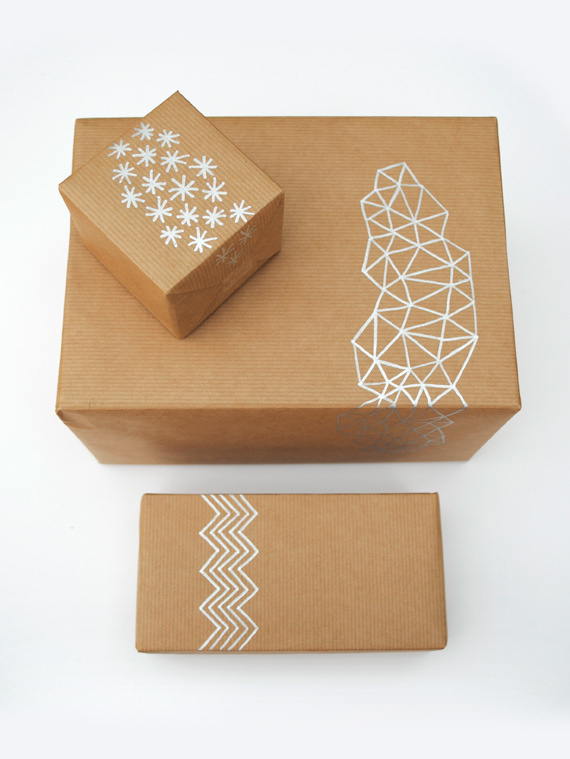 Customized stickers can upgrade any handcrafted package and stamps never go out of style. 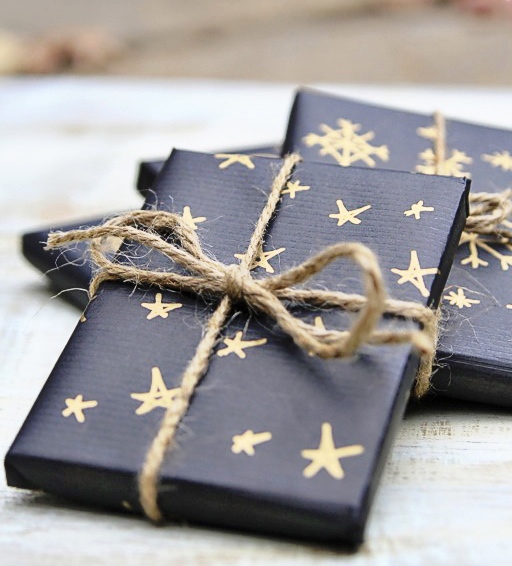 The acorn as a final touch completes this diy gift wrapping. What’s more perfect than a simple series of leaves? 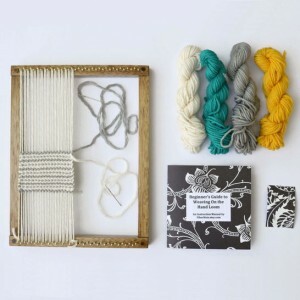 How about these gifts with hand stamped luggage tags and bakers twine? These are products that come from jewelry company Alchemy. 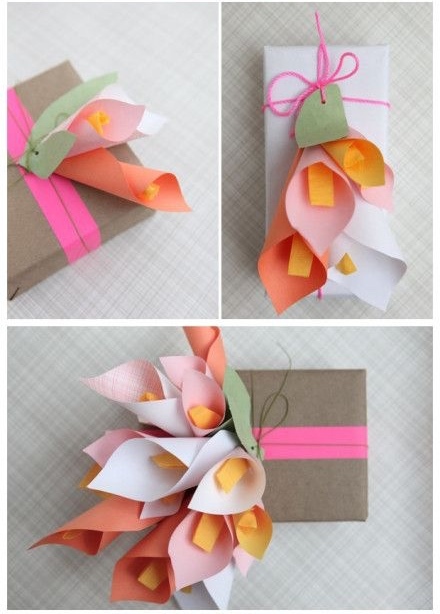 With just some simple folds and bright colors you can turn your package into a bouquet of flowers! Adorable animals with party hats – what more could you ask for! 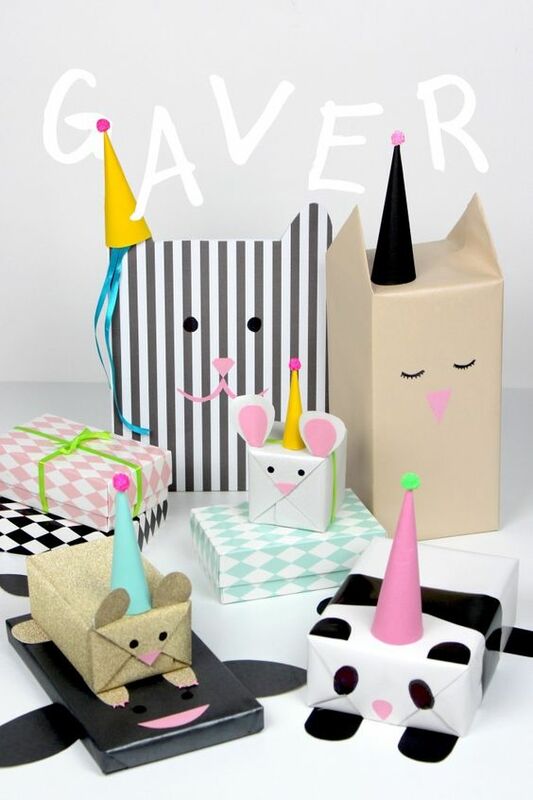 Draw eyes and noses and add paper paws and ears for the cutest gift wrapping around! 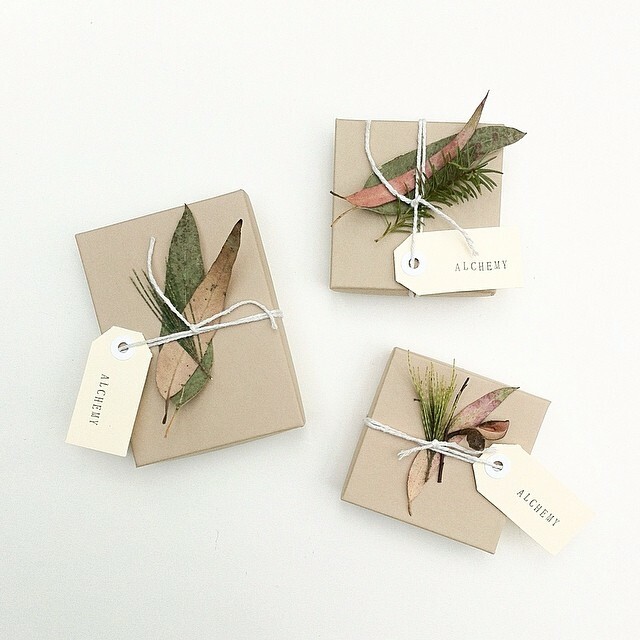 I would love to receive a gift in such a pretty package! 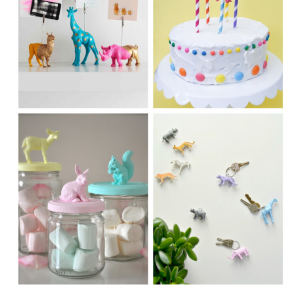 I think I’ll try to recreate the ice cream tower and the animals – too cute! Packaging is everything! How the product is presented is almost just as important as the product. Love, love, love! I love packaging SO MUCH. I love when things look that beautiful! Wow the packaging is a gift in itself. You have come up with some wonderful packing ideas here. How fun! Each of these packages are adorable. Great ideas that actually look nice and not homemade. Very beautiful. The little animals are so adorable! I love finding unique ways to wrap gifts! Very creative packaging. 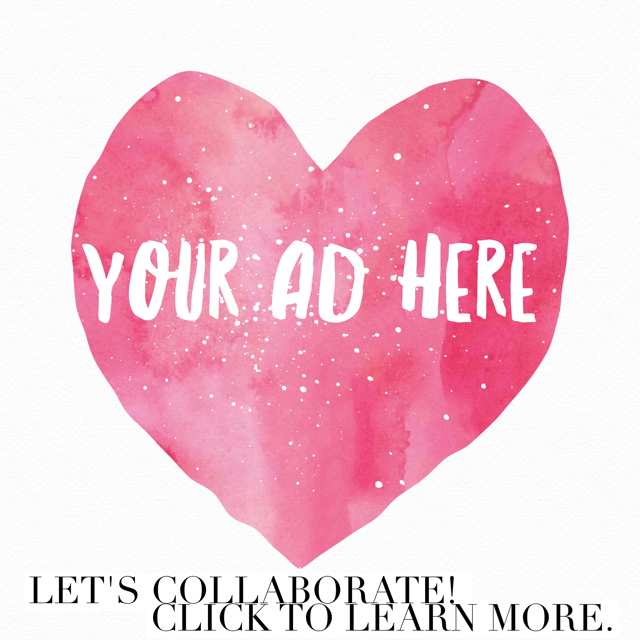 These ideas are definitely inspiring!